Our accounts and constitution are published here, in line with OSCR guidelines. Our membership form can be found on the contact page. 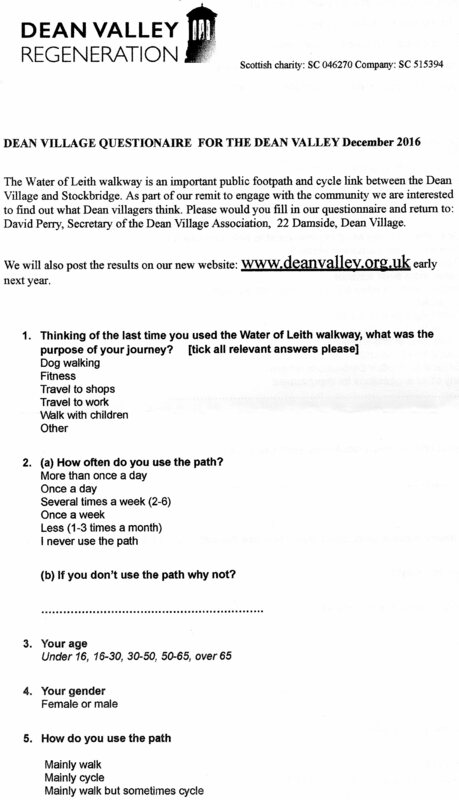 This page also indexes past issues of the Dean Village News, and minutes of recent annual general meetings.